An outstanding cast of young actors headline the upcoming short film, LU. The teaser trailer has been posted online for this war drama. Based on the true story of former Marine, Luigino Lobello, the film tells the story of a Marine diagnosed with Post-traumatic Stress Disorder (PTSD) who sets out years later to find a woman caught in the crossfire during a firefight in Iraq. 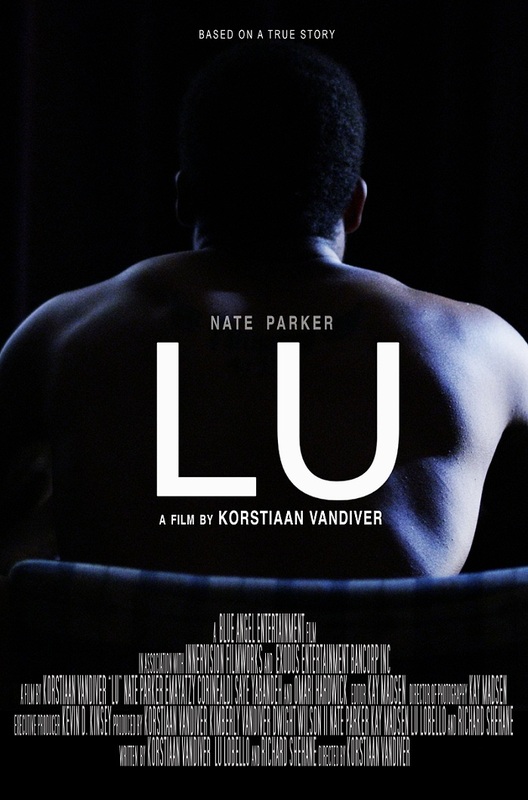 As the film seeks to shed new light on an issue that often is neglected and ignored, LU is a poignant piece that is sure to resonate with the countless veterans and their families whose lives have been directly impacted by PTSD. Nate Parker headlines the cast, which also reunites Middle of Nowhere co-stars Emayatzy Corinealdi and Omari Hardwick. 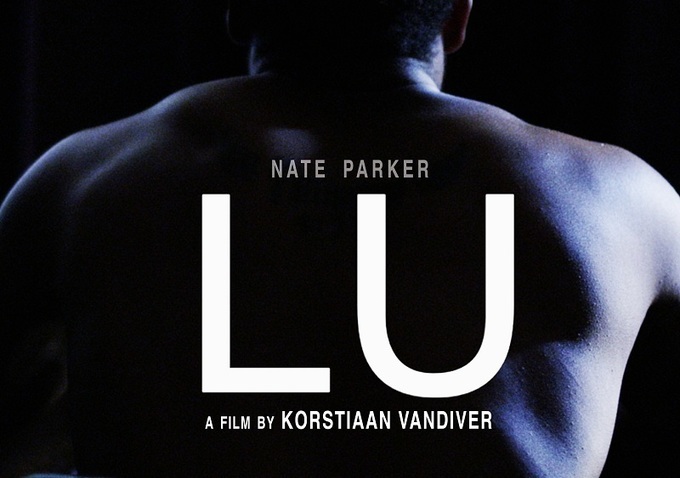 LU is directed by Korstiaan Vandiver.